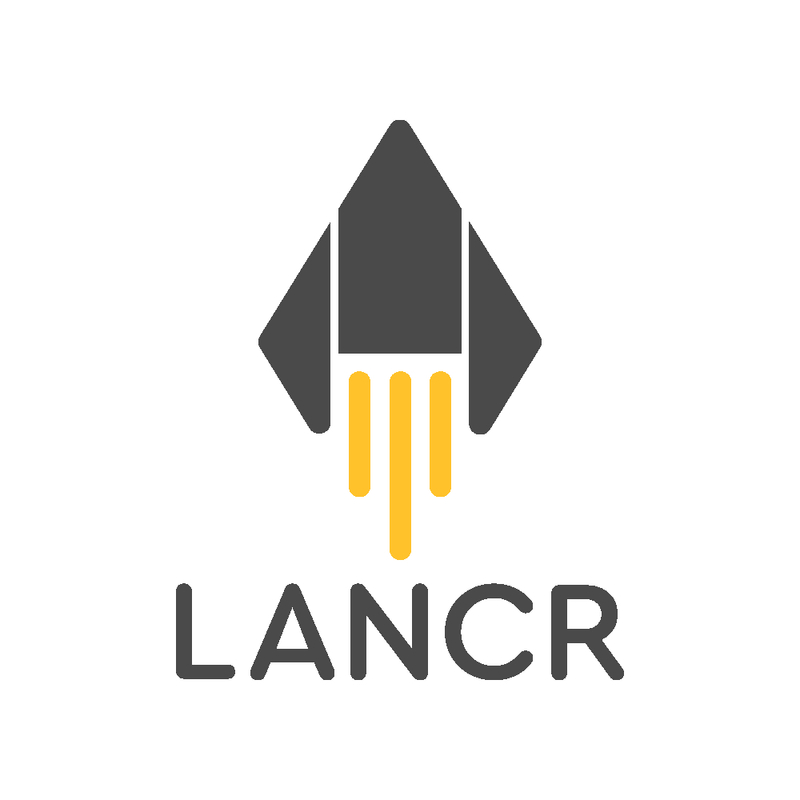 Lancr is an app for freelancers to enjoy the same benefits that fixed employees receive: from fuel cards and insurances to invoicing software that reimburses your copyrights. All deals are tailored to a freelancer's needs. 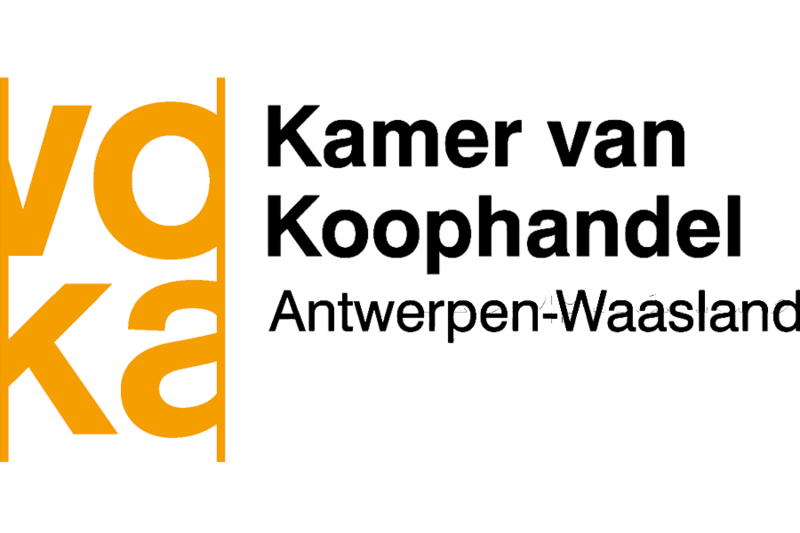 Looking to sell your product or service to the freelance market? We are giving a select group of suppliers the chance to become our partner. Want to learn more about our app? 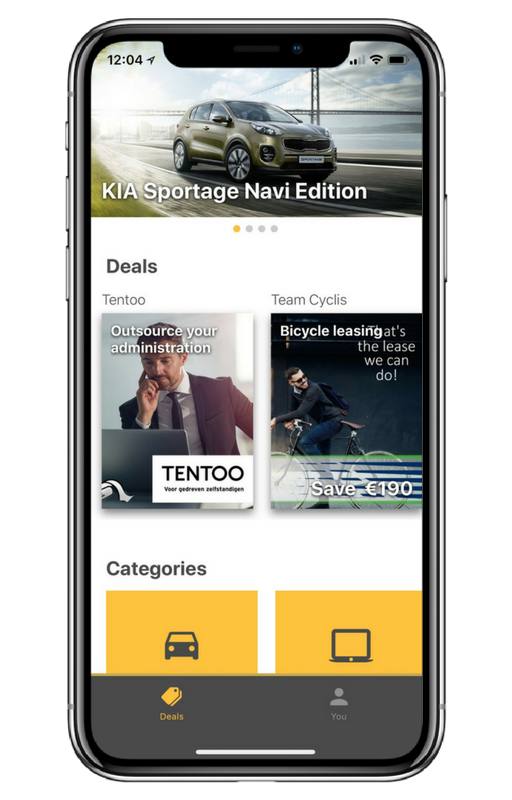 View our app page. Lancr is the most important channel for companies to reach the growing freelance market. Get qualified leads from Lancr users interested in your promotion. Improve your brand presence in the freelance community. Fill in this form and receive more information.We will get in touch with you soon.